Learning a new language is an exciting endeavor, but sometimes we set out to achieve an ambitious goal without fully committing to the time and effort it takes to be successful. It’s important to recognize that while practicing vocabulary a few minutes each day can be helpful to introduce a new language, being able to speak with confidence takes a more holistic approach. Building a foundation of understanding in an unfamiliar language does take time, but there are ways to work smarter instead of harder. These tips, gathered from bilingual speakers and linguists, will help you begin your language journey on the right foot. You’ve heard the idiom that practice makes perfect. But with language learning, it’s not just the duration of study but also the frequency of review that’s important. Setting aside time every day ensures you’ll make learning the language part of your daily routine. 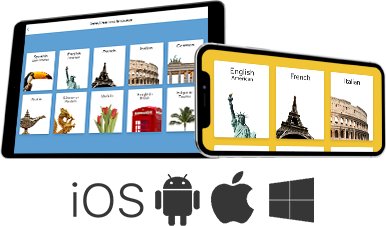 Rosetta Stone supports this with lessons broken into 10-minute chunks that review vocabulary, teach new phrases, and practice your pronunciation. Many successful language learners stress the importance of immersion. But what exactly does that mean? Immersion techniques such as reading books, watching movies, or listening to music in the language you are learning can inspire a more profound understanding and connection. Think of it as language osmosis that allows your ears to become attuned to colloquialisms of the language and the quirks of pronunciation by absorbing it all day long. For successful language learners, the goal is not only to understand the language, but also to speak and be understood. 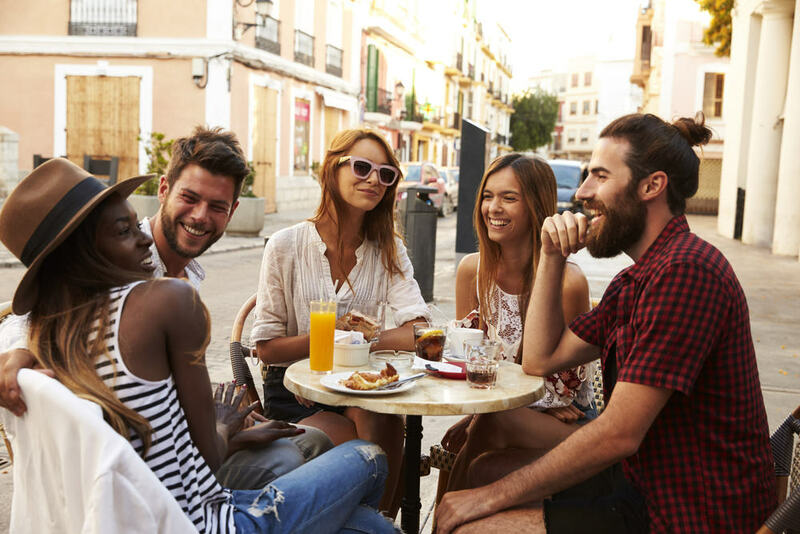 Practicing phrases and newly acquired vocabulary out loud every day will not only hone your pronunciation, but build the confidence you’ll need to speak the language in real-world situations. Rosetta Stone’s speech recognition engine called TruAccent® creates the opportunity to speak the language and get feedback on your pronunciation in every lesson. Learning a language is a serious commitment, but you can make the endeavor manageable by breaking your studying into bite-sized lessons. It’s not reasonable to attempt to learn an entire language in just a few weeks, but setting a more attainable goal will help you make consistent progress. Choose something feasible given the time you have to devote to language learning, so you can build slowly towards understanding. Instead of racing to acquire as much vocabulary as quickly as possible, commit to focusing on spending the majority of your time reviewing, practicing, and speaking the language. For successful language learners, the goal is to be able to speak and interact with confidence. That means getting comfortable not just with the words and phrases, but also having a much broader understanding of the culture and language. Start your language learning journey with Rosetta Stone. Take the demo now.